Ciao lovelies! 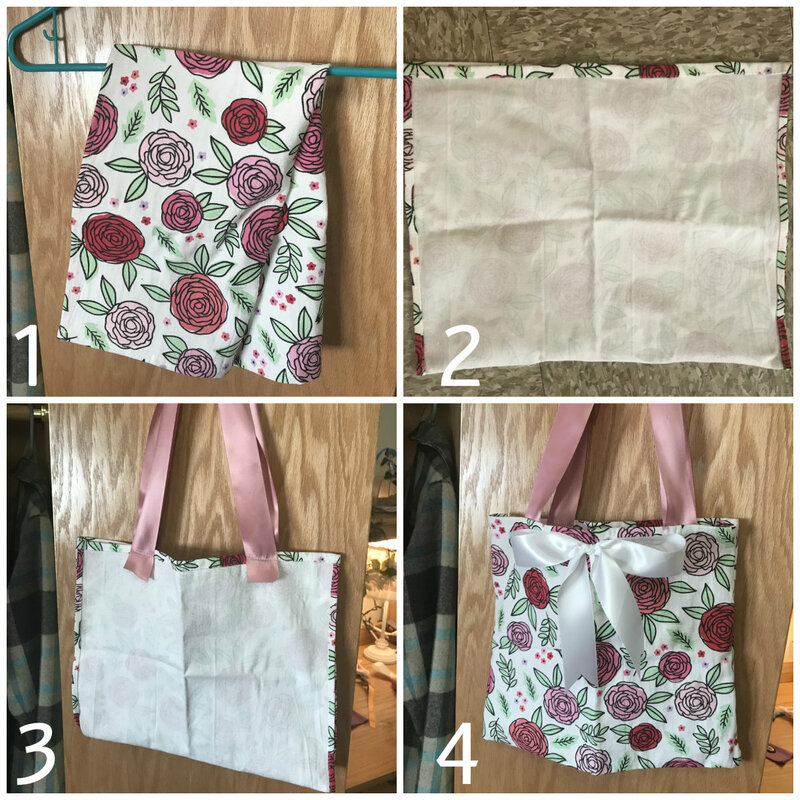 Today's post is a DIY- how to make a tote bag/purse from a dish towel! -A dishtowel, preferably one made of a heavier material. This one is from Target, and it's a canvas-like material. Start by folding the towel in half like in step 2. There should be a fold along the bottom. Sew up the two sides, leaving the top open to form the basic pouch shape. Next, cut two ribbons to the sizes you want for handles/straps. Sew them onto the inside of the bag, making sure you don't accidentally sew the top of the bag shut. Turn inside out. 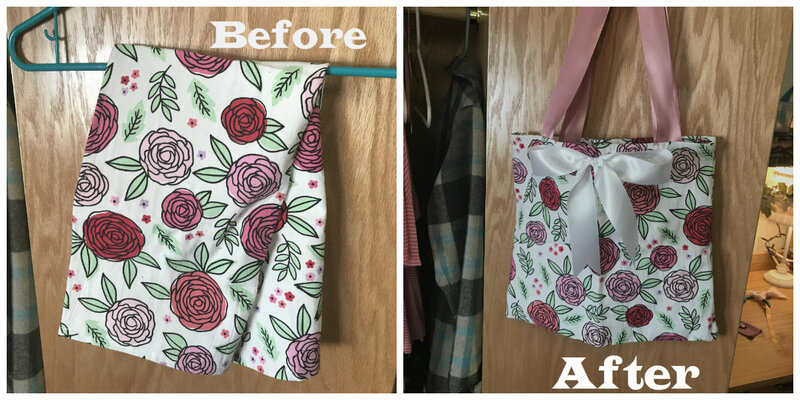 Make a bow out of ribbon and sew or glue it to the front. And you're done! There you have it! 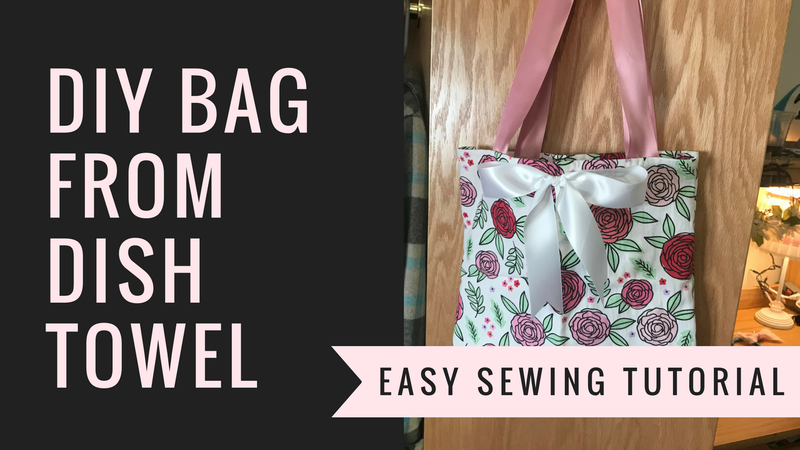 An easy bag to make on a rainy spring day that's perfect to wear out on a sunny one! If you recreate this, show us using #OFTreaders! We'd love to see your awesome DIY creations! If you want to see a DIY Video of this or any other craft, comment below! If you really love us, please consider buying some Merch! All merch purchases go to making more better content for you all! We also have a new Storenvy Shop filled with fun finds, vintage finds, handmade goodies and more!